Detail King stock’s a complete line of commercial grade car detailing and car wash scrub brushes including the professional soft grip brushes line up. 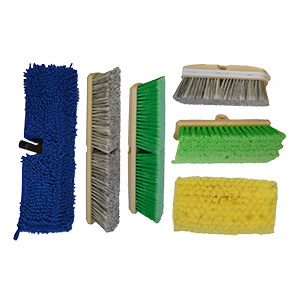 If you are looking for quality car cleaning & detailing brushes such as tire brushes, truck wash brushes, car interior cleaning brushes, or an awesome convertible top brush for cloth tops, we have them all! Detail King has a brush for just about every component of the vehicle. We believe in component specific products because we feel this will target the areas that are needed to be cleaned most effectively. 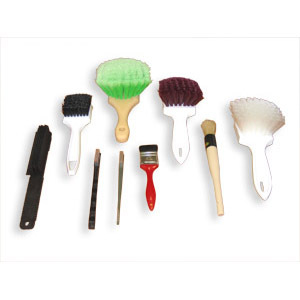 All of our car wash brushes are made from the highest commercial grade material possible, and they will outlast brushes that would be purchased at an auto parts store. Using the correct brush is key when detailing a vehicle and having an assortment of brushes will enable you to clean and detail the entire car perfectly. Various detail brushes are needed when performing a thorough detail on a vehicle weather it is an interior detail, exterior detail, engine detail or even a spruce up. Our car detailing brushes will help you get into the nooks and crannies of the vehicle from AC vents, to wheel wells and deep components of the engine. 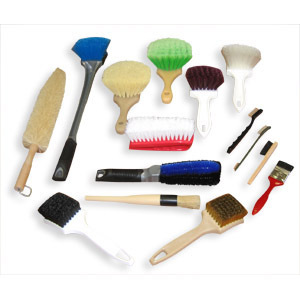 We offer a large selection of exterior scrub brushes to get the auto detailing job done right. 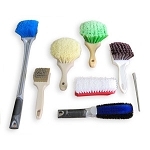 Clean every nook and cranny of your vehicles interior with our large selection of interior scrub brushes. 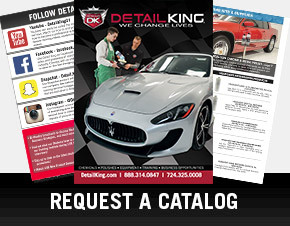 Find the very best car detailing brushes at Detail King and have your vehicle looking brand new. 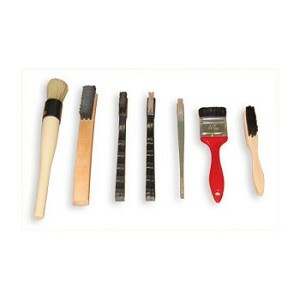 With over ten different truck wash brushes will help get the job done right and have your truck looking like new again. 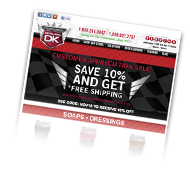 Grow your auto detailing business with our many diifferent types of auto detail brush kits.